As each day that goes by with Brent crude oil at above $70/bbl so the EPS effect improves. However, it really is down to pick a number on crude oil (and currency) to model where Sasol earnings will end up in future. The variability continuum is quite wide, which also means that valuing Sasol is a challenge, almost like how long is a piece of string? Oil so far has been stronger for longer than most analysts anticipated. 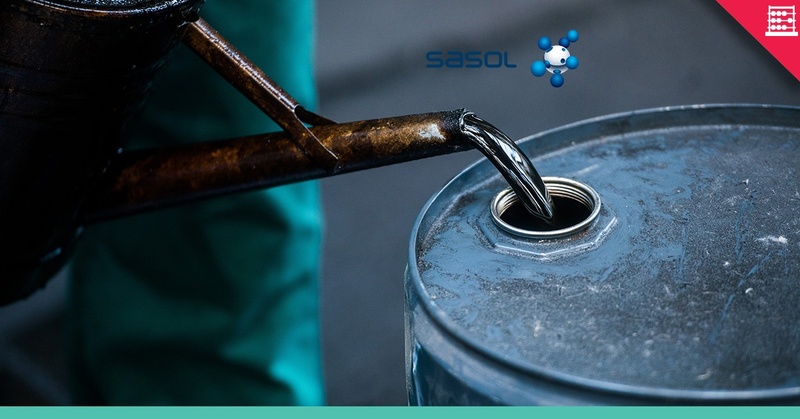 At the time of writing, Brent is at $70 a barrel (bbl) and we are now one month in to Sasol’s 2019 financial year. If oil stays at current levels until December it seems increasingly likely that $70 or more could be the average for the 2019 financial year rather than $64/bbl that I have been assuming. At $70/bbl, EPS for Sasol in F2019 is in the region of R52 per share rather than R45 per share, 15% higher. For the year ended June 2018, Brent will have averaged $63,62/bbl versus $49,77/bbl, and EPS is likely to be R36 per share. Therefore, EPS in F2019 could be 45% higher than in F2018, a significant jump. Currency is also important. The rand will have averaged $12,85/$ in F2018 compared to $13,61/$ in F2017. I am assuming $13,25/$ in F2019. This is relatively strong but then oil counters the effect. To put oil and the rand in to EPS context: if oil had to retreat to $55/bbl and the currency was $12,85/$, then EPS in 2019 would be approximately R30 per share, which is a 42% decrease on the $70/bbl and R13,25/$ scenario. Even at R13,25/$, EPS would be R33 per share. At the other extreme, if oil had to rise to $100/bbl and the currency was $12,85/$, then EPS in 2019 would be approximately R85 per share, which is a 63% increase on the $70/bbl and R13,25/$ scenario. The bottom line is that the longer oil remains in the $70/bbl region and the rand stays roughly where it is, then EPS is going to be closer to R60 per share rather than the R35 to R40 region, where it was in F2016 and F2017. As a rule of thumb, that is 50% higher than what we were previously anticipating as the norm before oil firmed sharply; as recently as F2016, Brent averaged $44/bbl. So uncertain is Sasol on currency that it has put in $2 billion in currency hedges for F2019 at an average exchange rate of R13,14/$. What that means is that Sasol is locking in some predictability in cash flow at a time when capital expenditure is peaking. Debt to equity is currently 38% but likely to drop around 25% by F2020. 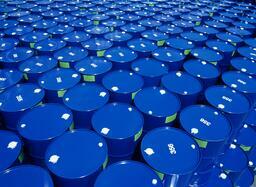 The share is good value if you take the firmer oil price as a base for EPS but less so on F2018 results. With F2018 earnings in the bag, the PE for F2018 at R511 per share is 14,2x - not overly cheap as the PE has averaged closer to 10x for the last few years. The gross dividend yield too isn’t great at 2,7% (2,2% after withholding tax). In a $70/bbl scenario, the PE drops to slightly below 10x. Assuming this stronger for longer oil scenario plays out, the share price is fair at about R500. But if oil drops below $60/bbl and earnings slide, then Sasol is vulnerable to retreating to the R400 to R450 range. I have covered Sasol for many years and I am acutely aware of just how sensitive the business is to variables beyond management control. Investors should bear this in mind when taking a view on the stock. On a through the cycle view I maintain fair value and target price of up to R450. 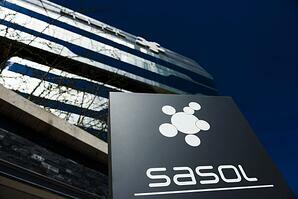 Sasol is one of the better long-term investment stocks given the fairly good business fundamentals. I’ve had it as a portfolio buy from levels lower down and the momentum has yet to turn majorly negative.